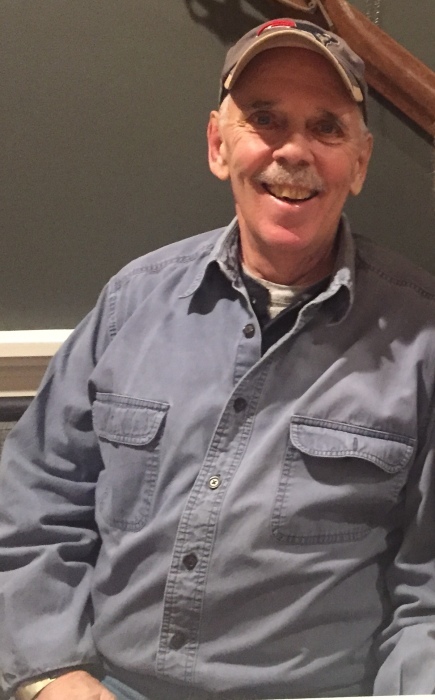 Ashburnham: Wayne H. Leary, 66 of Ashburnham, MA passed away Thursday March 21,2019 in U Mass Memorial Medical Center, University Campus, Worcester, MA. He was born May 27, 1952 in Cambridge, MA, the son of the late William J. Leary Sr. and Violet E. (Tucker) Leary. He attended and graduated from Lunenburg High School Class of 1970. Wayne had owned and operated Family Carpets & Flooring for many years and more recently he worked for Leominster Flooring as a contract estimator. Wayne was a member of the South End National Club in Fitchburg, MA , and The South Fitchburg Social Club. He enjoyed family vacations at Salisbury Beach, camping and kayaking , but his greatest enjoyment was to be with his family and especially his grandchildren. He attended St. Dennis Church in Ashburnham, MA. . He is survived by his wife of 46 years Jo-Ann (Patnaude) Leary, his daughters, Stacy D. Wallgren and husband Jeremie of Hillsboro, N.H. and Shelly A. Leary of Ashburnham, MA, one brother Shawn F. Leary of Boston, MA, three grandchildren, Amber and Jacob Wallgren and Troy Vento and several nephews and nieces. He was predeceased by his brother William J. Leary Jr. .
His funeral will be held on Friday March 29,2019 with a Mass @ 11a.m. in St. Bernard Parish @ St. Camillus Church, 333 Mechanic St. Fitchburg. Interment will follow in Forest Hill Cemetery, Fitchburg, MA. Calling hours at the funeral home are Thursday evening from 5 until 7p.m.